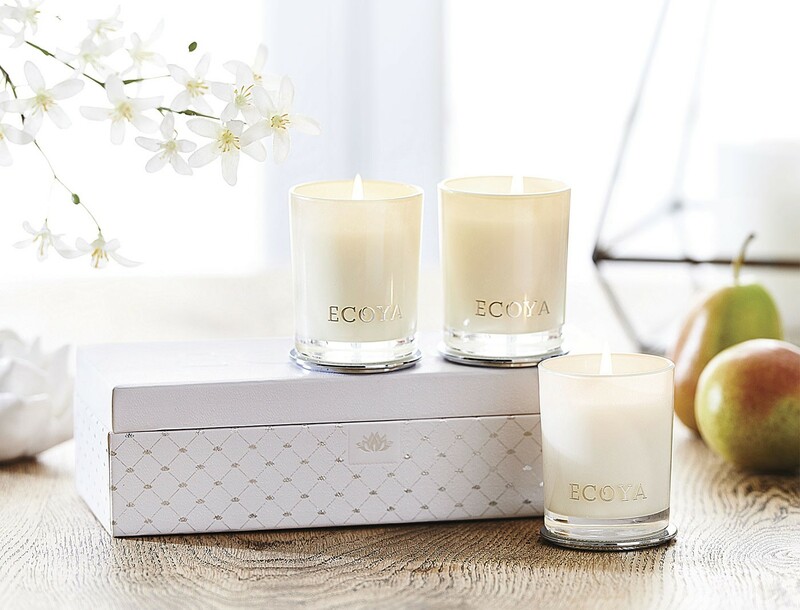 With a new Season here its time to freshen up your home. 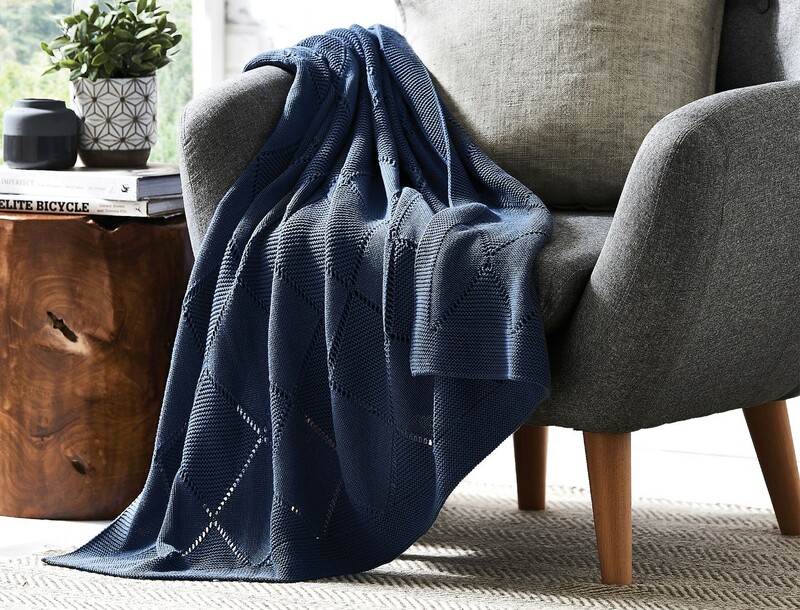 Whether you’re looking for a new winter throw rug to keep you warm or a beautiful new decor piece for your home. 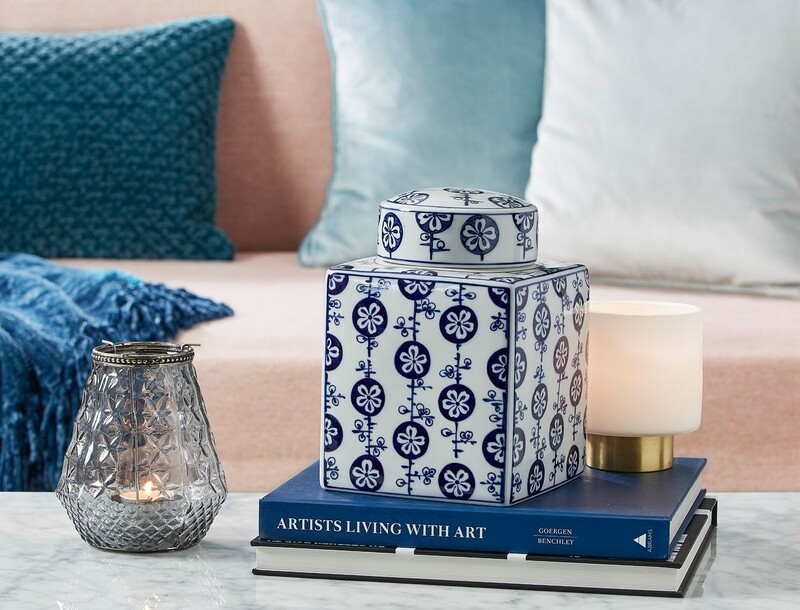 Today I have some home wares from Bed Bath N’ Table that you will love for decorating for a new Season. I love to keep my bedroom decor simple and stylish with a white quilt cover. Add colour and texture to your room with a few cushions and a warm knitted throw. This gold round mirror tray is on my wish list. 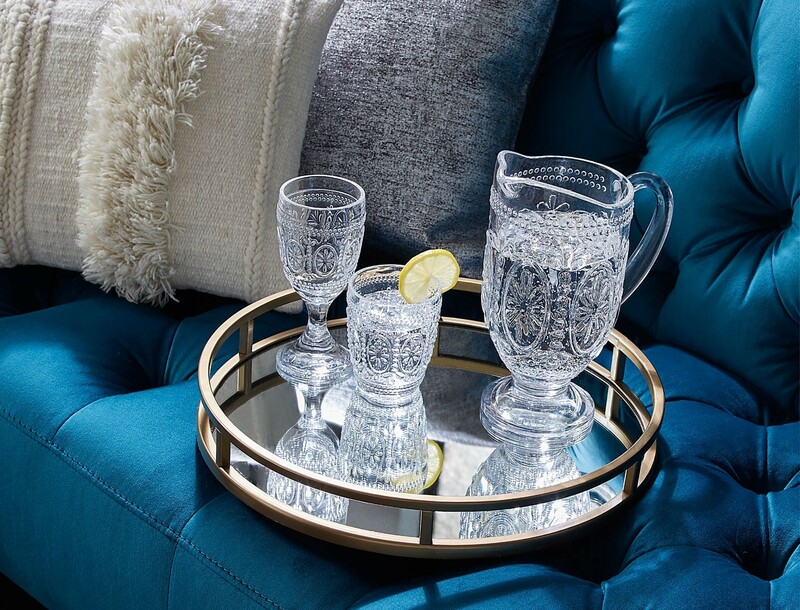 Perfect for a coffee table vignette. 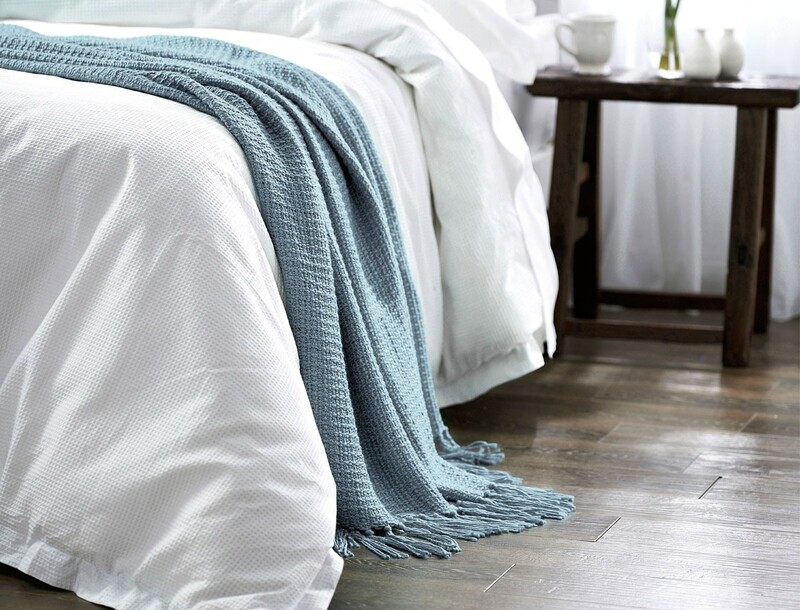 This throw has thick diagonal panel stripes and tassel details for a contemporary finish. 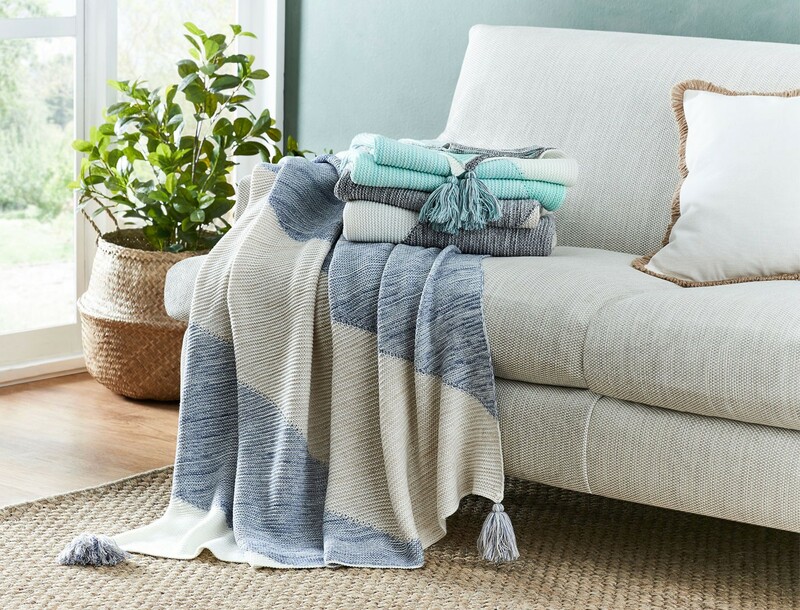 Drape your throw over your sofa for a relaxed feel in your living space. A large basket is also great for neatly storing your throw rugs when they aren’t being used. I hope this has given you some ideas to create a warm and cosy home for Winter. Which is your favourite throw rug?